Congratulations on your decision to dehydrate and encapsulate your placenta! Here you’ll find some useful information and instructions to enjoy its magical benefits! Placenta that is dehydrated Raw is a very different medicine than the Traditional Chinese Medicine (TCM) preparation. Capsules made with the Raw method are often called “happy pills” and women report phenomenal energy levels while taking them. The TCM capsules tend to offer longer and tonifying benefits. Both methods have abounding benefits and I encourage you to explore which option is best for you and your needs. Suggested dosage for Raw method is one capsule in the morning daily or as needed if you wake up feeling weepy or low energy, followed by another capsule a few hours later if desired. It is not suggested to take these capsules in the afternoon or evening as they may keep you from sleeping. If you are choosing the TCM method, you may start with two capsules a day and adjust the amount according to how you feel. 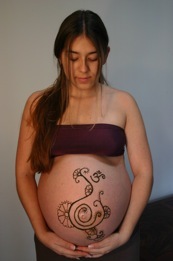 The first two weeks are the most important and effective time to be taking the placenta. You can taper off after that or continue to take them at the original dosage. I encourage you to follow your body’s cues and adjust the dosage accordingly. 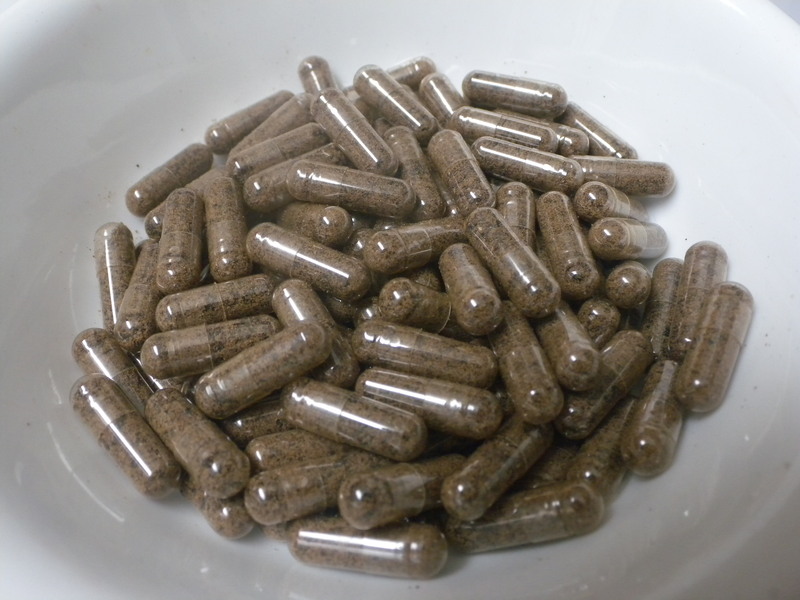 Placenta capsules should be stored in the refrigerator while being used. Keep capsules dry. Store any remaining capsules in the freezer for long-term use. Placenta capsules will last at least 1 year if stored properly and possibly longer. As an additional service, you may choose to have your placenta (whole or partial) prepared as a tincture which is a process that takes 6 weeks and will prolong the shelf life of your placenta medicine. The benefits are the same as encapsulation.